As part of our commitment to continually improve the quality and reliability of our products, we incorporate a new specific gear measurement equipment to our quality control. 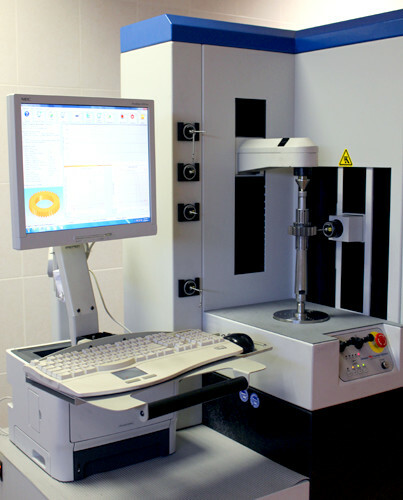 Provided with a computer and a 3D test system with an accuracy of 0.1 microns, the Gleason 175Gmm is certified with the ISO17025 and A2LA® quality systems under the VDI / VDE 2612/2613 Class 1 specifications. 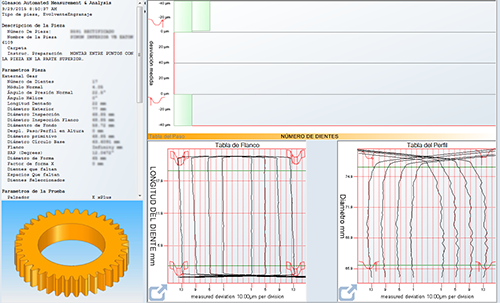 With this new equipment, we have reduced the tolerances in the internal and external gear measurements, improving the quality and reliability of key components such as PTO's gears. This will lead to a bigger trust in the quality and durability of Bezares products. In Bezares, we are commited to always offer the best hydraulic equipments for a wide range of applications. With this objective and in response to the market demand, we have improved our mini powerpacks with a new 12V DC fan motor. The new 12V DC fan motors work at 2800 rpm, witha power of 2.4 kW, offering higher flow than previous versions and getting closer to the performance of our already known 24 V DC motors (3300 rpm / 3 kW ), which results in a better price-quality ratio. The New Powepacks are available now. For more information please contact our sales department. 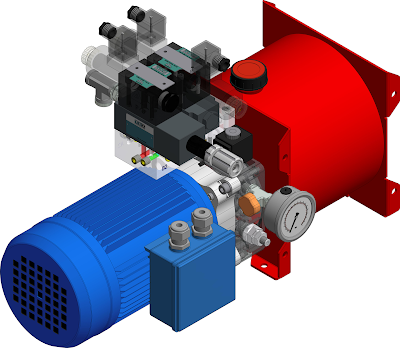 Bezares continues to expand its hydraulic catalog investing in the development of specific solutions for special applications, such as the new multifunction Mini Powerpack for single acting cylinder activation with pressure regulation and double-acting cylinder with double piloted non-return valves. Among other features it is equipped with venting, dual pressure gauge and accumulator pre-installation, fitting perfectly in the hydraulic system for special applications and thereby saving auxiliary parts and installation time. These new Mini Powerpacks are available now. For more information please contact our sales department. 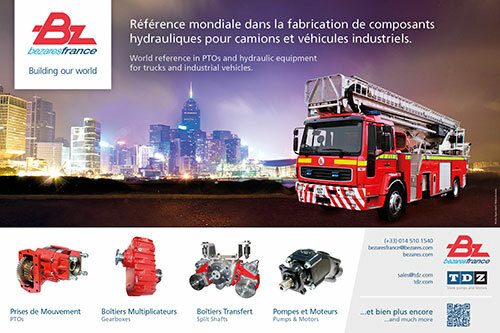 From September 23th to 26th Bezares showcased its latest Gearboxes, Pumps, and PTO products from its range of professional Firefighter products. During this 4 days the Congres National du Pompiers received more than 30000 visitor and 300 expositors in 28000m2 of exposition, with an investment of more than 2,3 million Euros, making it the largest national event in the sector. Please note that in the coming weeks Bezares will stop supplying 100070003 switches equipped with faston terminals, that are optionally included in some pneumatic shot PTO’s. In case you need spare parts for old PTO’s sockets, please contact our customer care department to receive the most appropriate solution.